Preetika C.’s fiancé thought he was buying a great quality diamond to be set into a ring he designed for his to-be wife. But though the ring was beautiful, something about the stone wasn’t quite right. How to buy a diamond? A question we asked yourself, relatives, and even research whenever we planned to buy any diamond jewellery. Buying a diamond is an ambiguous business. Usually, jewelers only certify stones about a certain carat weight and certification itself can up the cost of the diamond. If you aren’t an expert, it can be hard to ascertain how much a stone is actually worth. However, there are a few ways you can educate yourself to ensure you get your money’s worth. This diamond buying guide can help you understand the in and out of diamond jewelry. This is the most important criteria that will determine the kind of diamond you will purchase. Set a realistic amount that you can afford to spend on a diamond and let these tips below get you the best value for your money. 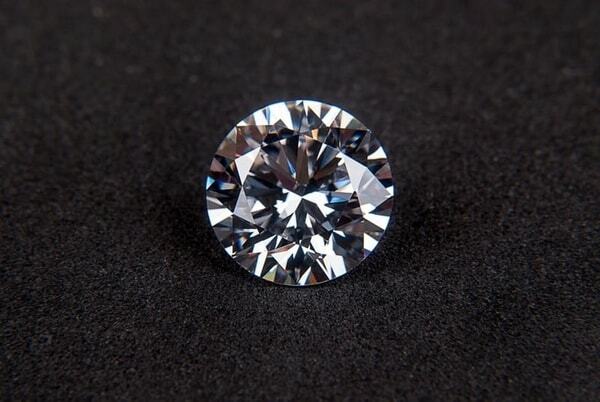 This is a measure of the diamond’s weight – higher carat diamonds are typically more expensive, however, other quality attributes such as the other Cs also affect the price. For example, you may a flawless diamond in a lower carat that costs more than a weightier diamond with inclusions – small imperfections within the diamond. So pay attention to the points below. Carat weight is also important, especially for rings, because the wearer often has a fixed idea of how large they want the diamond to be and what size suits their hand. For example, if you love the look of a 2-carat diamond, chances are you’ll be willing to compromise on other qualities before size. We talked about those tiny imperfections or inclusions that bring down the price of a diamond – this is what the clarity of a diamond is all about. While inclusions refer to imperfections within the diamond, blemishes are those flaws that are on the surface. A diamond is judged on clarity on a grading scale to goes from ‘Flawless’ to ‘Included’. To the naked, untrained eye there is little or no different between the first few gradings such as Flawless, Internally Flawless and Slightly Included but the prices may vary immensely. So it makes sense to compromise on a clarity grade, especially if it does not visibly mare the beauty of the diamond. How low can you go? Diamonds up to a VS2 (very slightly included) clarity are still very attractive. We wouldn’t recommend going any lower. When we talk about the white or colorless diamond, the absence of color is what is true value. The scale that measures a diamond’s color ranges from D, which is the highest quality in this category, to Z, which has a slight yellow or brown hue and is considered the least valuable. As with clarity inclusions, the colour differences can be quite nuanced and only noticeable to a trained professional – the prices, however, can vary quite dramatically, so this is another area where you could cut down on diamond cost. The diamond cut very important should be one of the last areas you compromise on when purchasing. 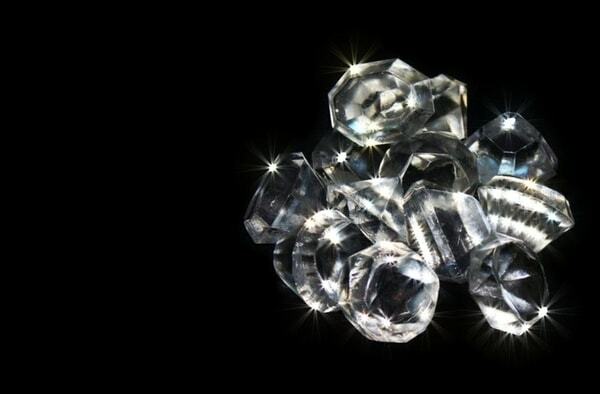 Diamonds are cut or faceted in particular ways to manipulate the way they interact with and reflect light. A well-cut diamond is a mark of quality craftsmanship and can greatly enhance a stone’s brilliance and fire – all terms related to the beautiful light reflections and sparkle that diamonds are known for. It’s important to note that this grading does not refer to the shape of the diamond (see “Diamond Shape”, below) but is influenced by factors that include the stone’s appearance when seen face-up, its design and the quality of workmanship. Diamonds can have a varying number of facets and shapes, but for a standard round brilliant cut diamond, the GIA’s grading ranges from Excellent to Poor. How low can you go: Diamond cut determines its sparkle – we advise not to go lower than very good. Diamonds are expensive, and if you still can’t reach your budget after adjusting criteria such as clarity, color and cut, think about reducing the carat weight just a smidge. For instance, a 10-15% reduction in weight isn’t going to make your diamond look much smaller but it will reduce the price considerably. Think about the shape of diamond you’d like – there are ten basic diamond shapes. 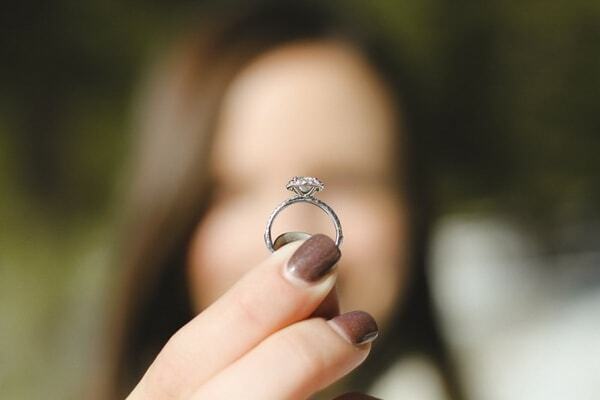 While a round brilliant cut diamond is the classic go-to for engagement rings, other shapes such as pear, marquise, oval, emerald, and even heart shapes are gaining popularity for those who want a hint of uniqueness in their bling. Explore your options – but remember that faceting can affect brilliance, which is why most people choose rounds. When you are spending so much money, you will want to purchase from a trusted source. Find a trained professional who is certified, such as a GIA-certified diamond expert. If possible, get a recommendation from someone who knows about the industry and can guarantee the jeweler’s experience and trust. 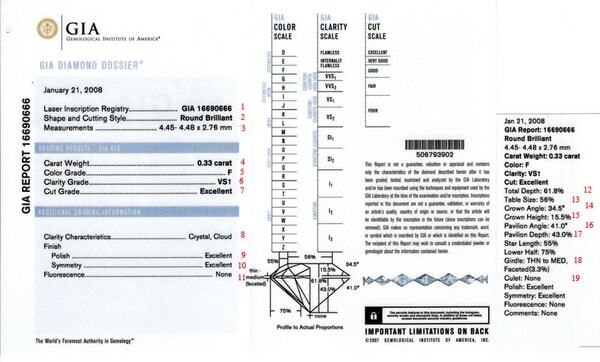 Many diamonds, especially those in weights above 1 carat come with a certificate, often from the GIA (Gemological Institute of America) where you can check the grades and quality the seller is quoting against the trusted institute’s grading. GIA even lets you verify the information of any diamond certificate by entering the report number in its online database: Report Check. If the diamond you are purchasing is over 1 carat but not certified it is worth asking the seller to get it certified or look elsewhere. So save yourself from buyer’s remorse and what-ifs by arming yourself with these powerful pointers before you hit the stores. You’ll be sure to end up with a beautiful diamond at just the right price. Next Post Yellow, White and Pink: What’s Special about Different Colors of Gold? Agree with the tips. Especially on certification – it’s one of the few ways how to tell if a diamond is real. Thank you. Thank you. You may also want to read our in-depth article on testing diamonds for authenticity for more information.